Welcome to Expat Financial Guy! 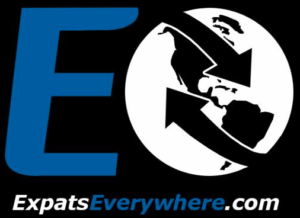 Are you currently living as an expatriate? Do you have questions about your investment and financial planning opportunities whilst you’re living and working abroad? Have you signed up for savings plans or investments while you were an expat and now have questions or regret? If you answered “Yes” to any of those questions, you will find helpful information here, but if you can’t find what you are looking for, feel free to contact me. 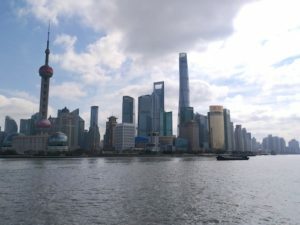 I decided to start this blog, because there aren’t so many places for expats to go to find useful, impartial and brutally honest information regarding any investment and financial planning matters they might face while living and working overseas. Expats often get a really bad deal, falling victim to greedy financial advisers who are more concerned with their own financial gain than the interests of the client. I think that’s wrong and so I’ll do my best to impart some of the knowledge I have acquired from nearly a decade in the international financial services sector and help guide you through what can be a potential minefield. I don’t profess to have all the answers and I am open to being corrected on any matters where you believe I’m wide of the mark. Check out the blog and feel free to add your comments to any of the posts. If you’re interested to see how we may be able to work together, feel free to drop me a line. 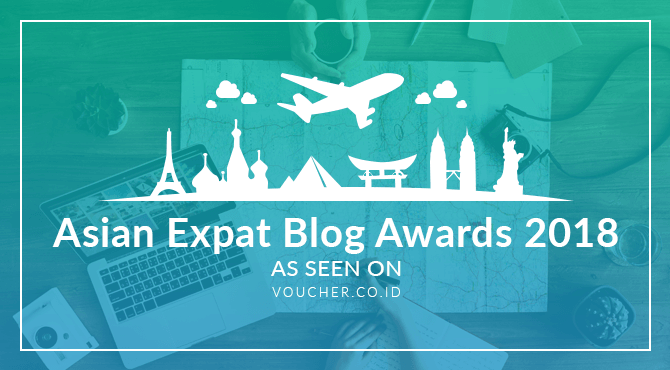 Expat Financial Guy was named the WINNER of the Voucher.co.id Asian Expat Blog Awards 2018! Many thanks to everyone that took the time to vote for me.